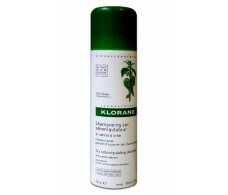 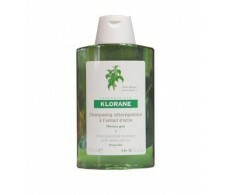 Pranarom Atlas Cedar Shampoo Oily Hair 150ml. 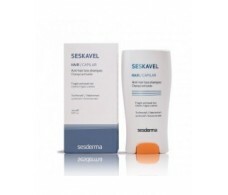 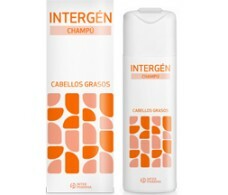 Cosmeclinik Triconails greasy hair shampoo 250ml. 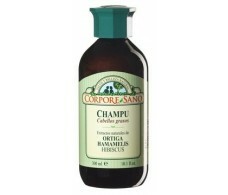 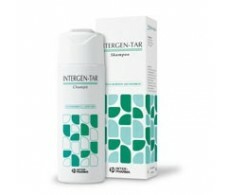 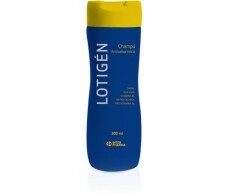 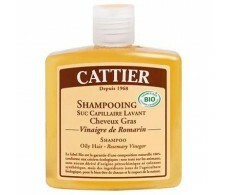 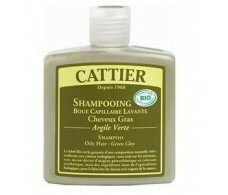 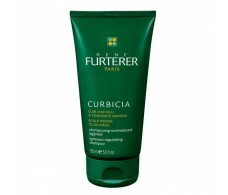 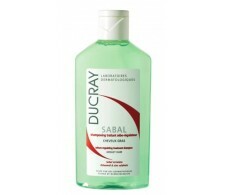 Cattier Clay Hair Shampoo Fatty-green 250 ml.